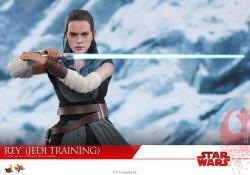 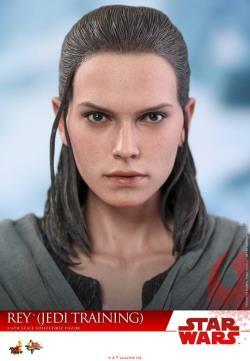 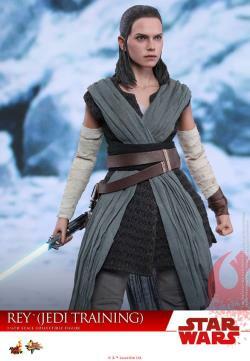 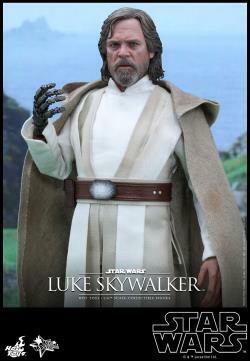 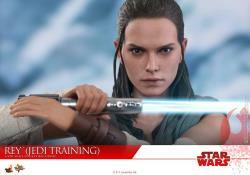 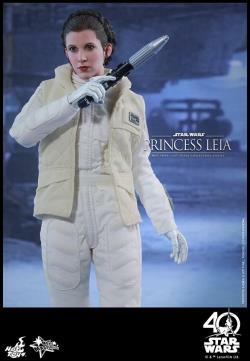 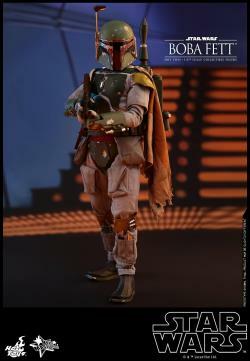 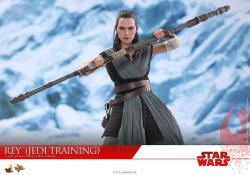 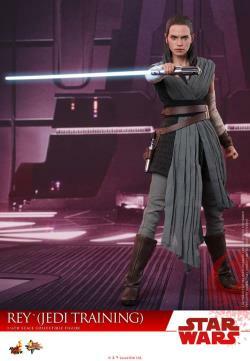 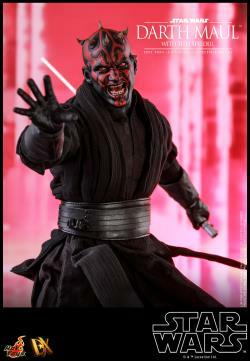 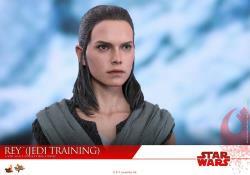 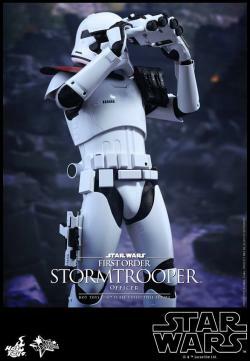 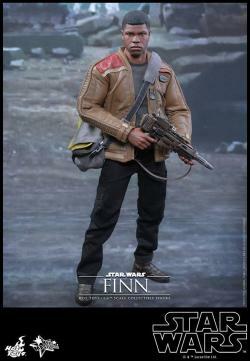 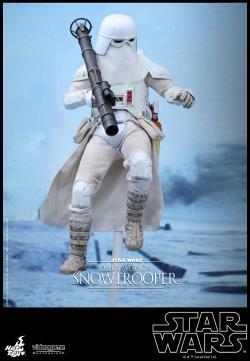 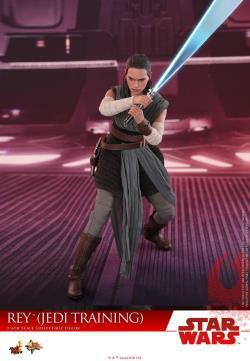 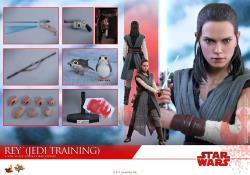 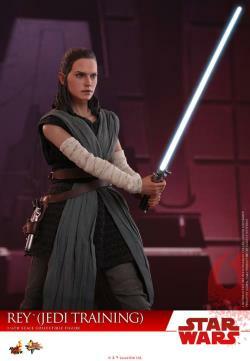 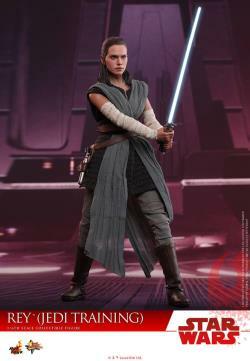 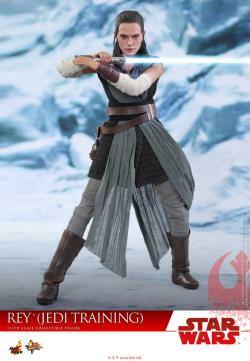 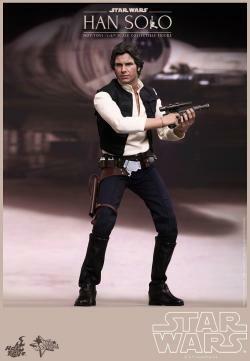 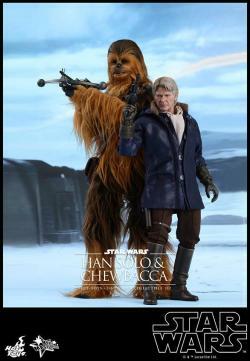 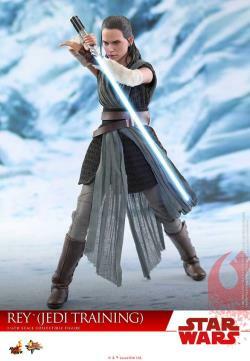 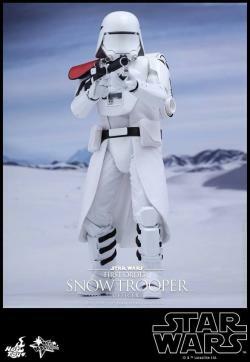 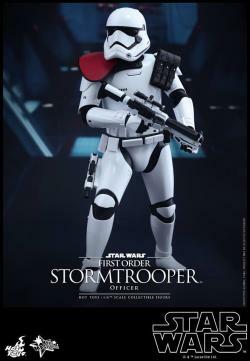 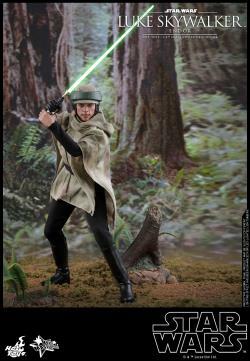 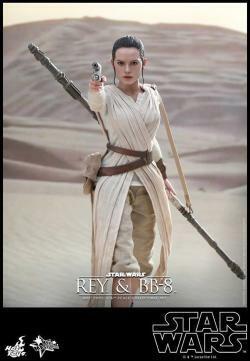 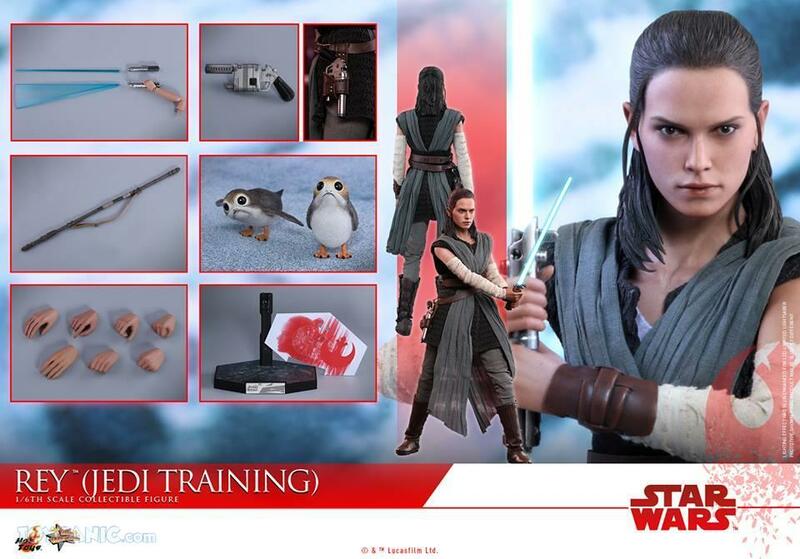 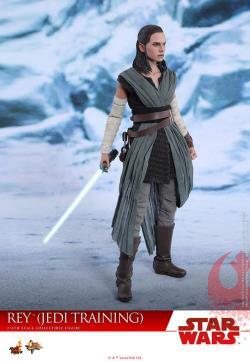 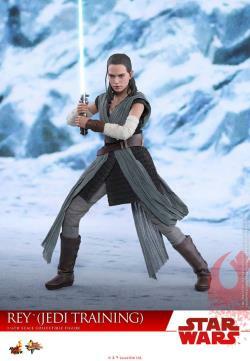 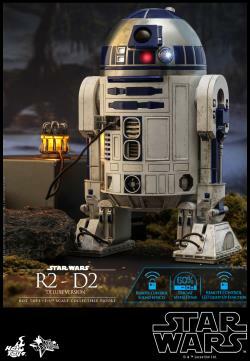 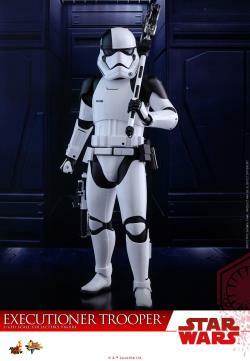 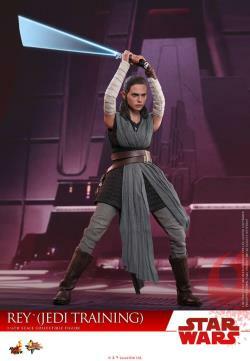 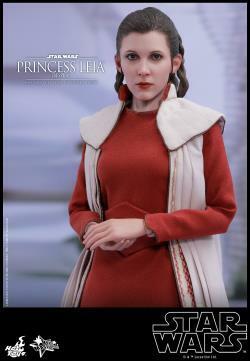 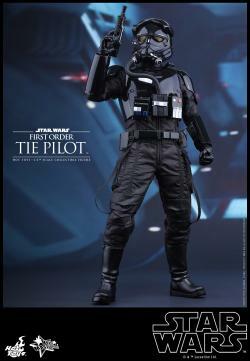 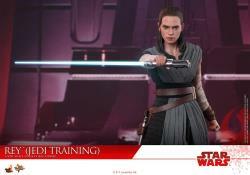 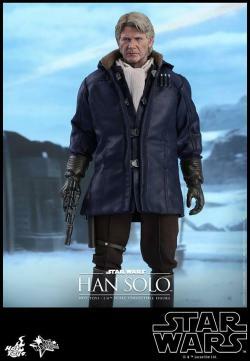 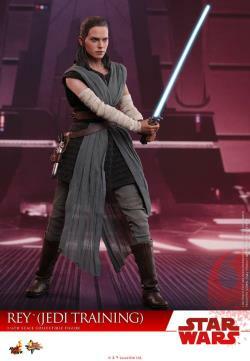 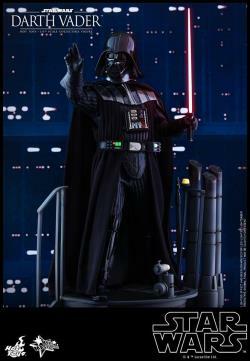 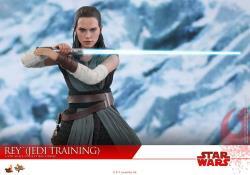 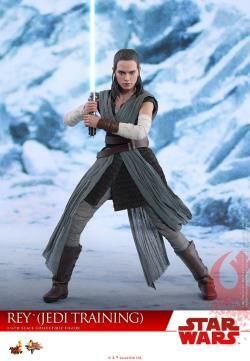 The new Rey 1/6th scale collectible figure by Hot Toys will definitely be an excellent additional to your collection! 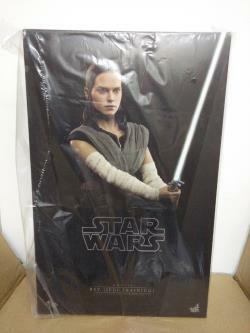 "As always, a HUGE box shipped while items is just 1/4 of the box size.. Sturdy packing and speedy delivery. 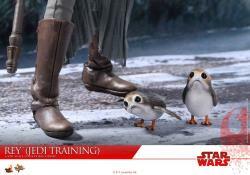 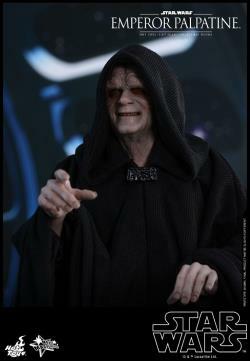 Never had any problem with them - yet - and hopefully not."